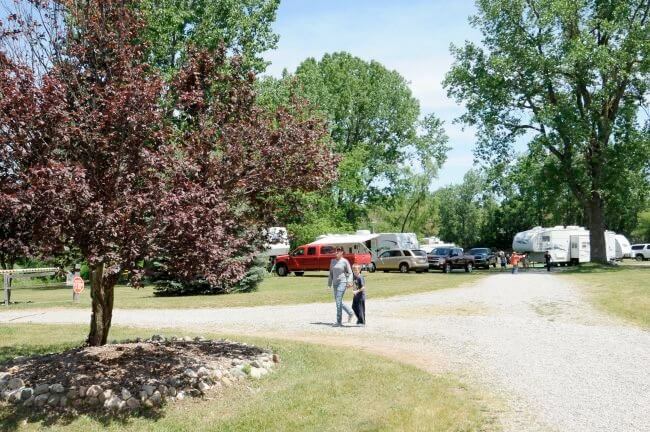 This campground is hidden in the country and is small. But surprisingly tons of fun! 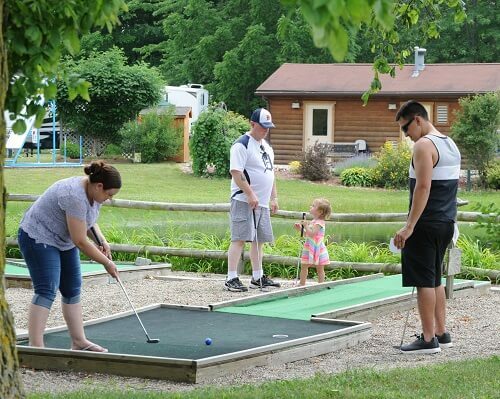 Lots of activities and amenities for the kids to enjoy. Plus some stuff I loved, like the Zip Line and library. Karaoke night was a hit with my family! I recommend checking it out, we will be back! 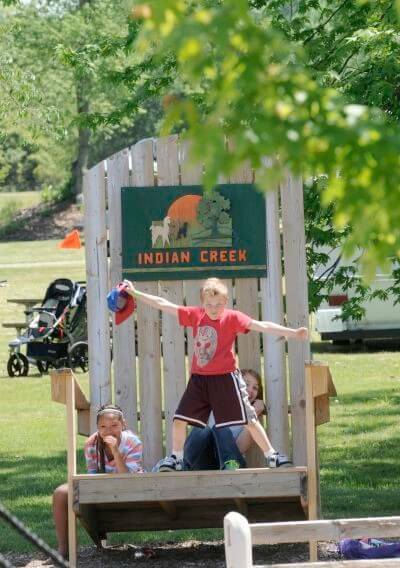 Family camping creates long-lasting memories, and Indian Creek Camp and Conference Center provides the best family camping experience in Southeastern Michigan! 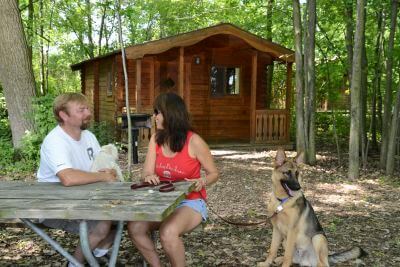 We offer weekday camping specials, weekend camping activities and weekly rates for an RV, trailer, tent or cabin outdoor adventure. 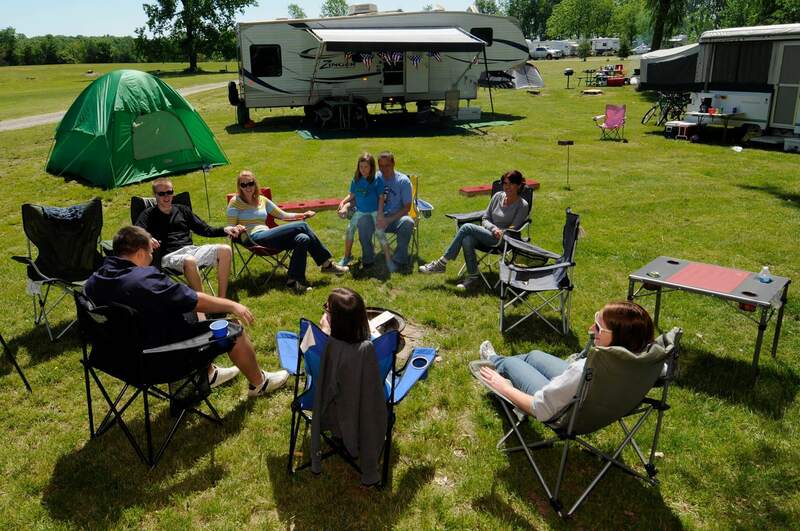 Our goal is to provide you with a clean, quiet, friendly campground that won’t break your budget. 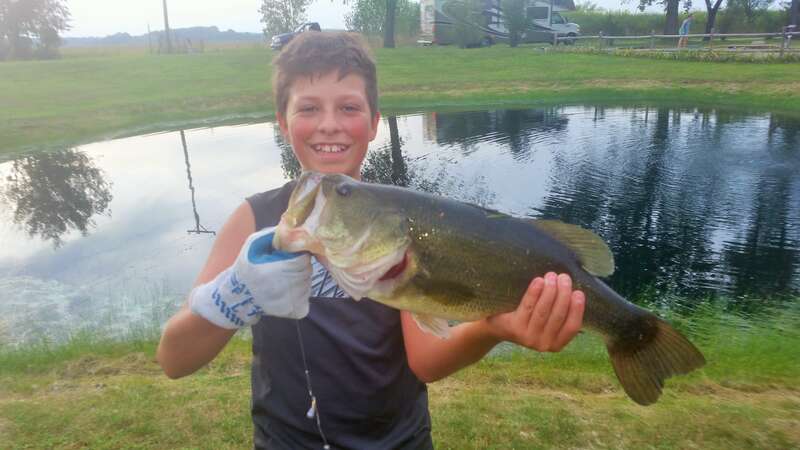 That’s why we don’t charge extra for many of the fun activities around our campground. 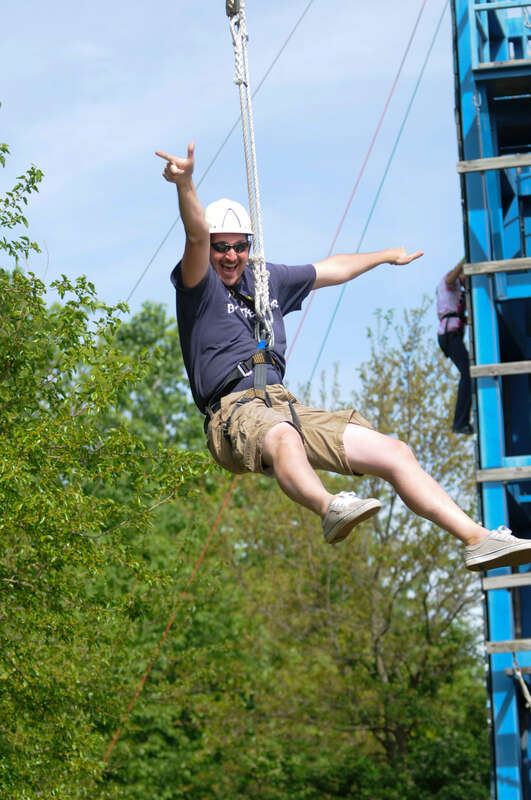 And, we often plan special events or themed weekends to make your stay even more fun! 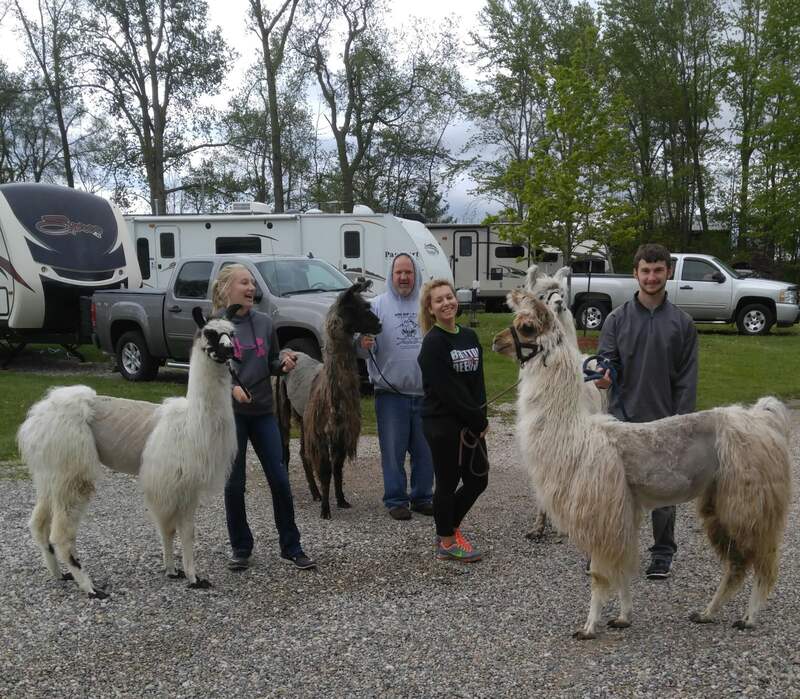 Bring along the whole family for vacation; we are pet friendly!